Social media is not about content and conversion today; it is now a channel for consumer attainment, remarketing and appealing to existing customers to back up retention programs. While it might be small compared to email and search marketing, it is a channel the majority of e-commerce teams are investing in. Paying to show sponsored messages or adverts in any format – such as image, text, carousel, video, etc., to social media platforms based on the specific user’s profile. Utilizing free tools provided by the specific social network to create a social community and engage with it, sharing and responding to posts and customer comments. Do individuals actually purchase from social offers/content? 46% of social network users already utilize social platforms when considering a purchase. 40% of social network users are determining what to purchase based on what they have viewed on social platforms. This includes recommendation and reviews. Organic social is great for community organization. Listen to everything individuals are saying about your brand without paid campaigns. However, paid campaigns can be utilized as a way to reinforce the main messages that you have shared by way of organic posts. The important part is the listening, as well as the learning fundamentals, are an aspect of your social media organic approach. A paid program may draw further criticism if you do not respond well on a personal level to both complaints and inquiries. Marketers for social platforms look for different ways to interact with groups of individuals founded on a common passion/interest. Hashtags are one example. There is no charge to make a hashtag or you can dovetail with a current hashtag if what you are saying/doing is relevant to that specific audience. All posts can be unified into a searchable thread that lets people join and follow along with what others are saying when a hashtag is used for a specific conversation. You should place the content plan over all of your channels used for marketing, defining the important stories. For help telling these stories, you can utilize social media, whether it’s with a sequence of short posts or a one-time announcement. To amplify audience engagement, organic can be utilized. Although sharing is free, an audience is needed. 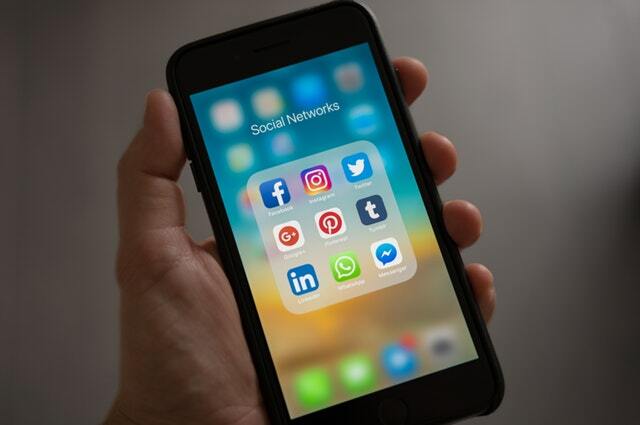 When first starting out, paid social can help magnify your organic content, utilizing advertising tools on the social network to target the audience. There is no need to have a large budget to make an impact.